The 2018 Vodafone Fiji FACT winning president Nazeel Buksh is hopeful if Fiji Football Association (Fiji FA) would consider Ratu Cakobau Park as their Courts Inter-District Championship (IDC) venue. He made these comments at the conclusion of the tournament last Sunday. 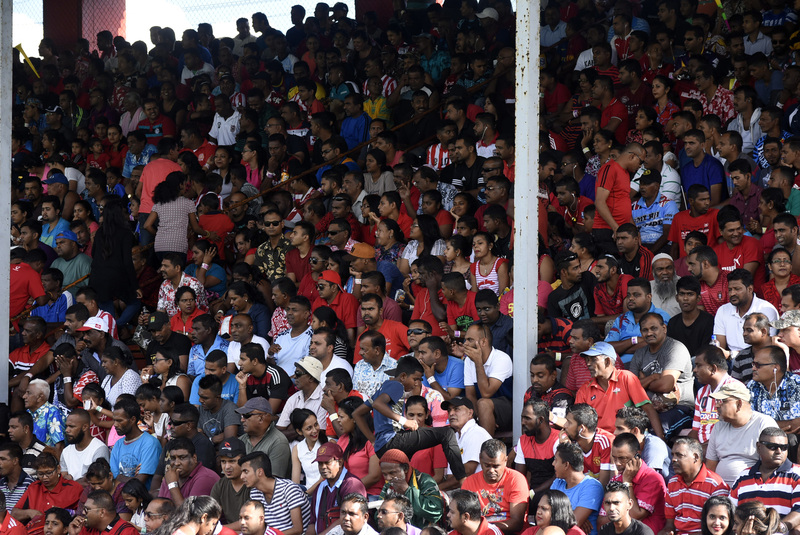 “Looking at today’s (June 10) final and the overall tournament itself, I think Fiji Football Association should consider bringing in IDC here in Nausori. “It’s been long that Nausori hosted IDC, back in 1992. “I think Nausori Town Council has proved them that a big tournament like this can be hosted and even a bigger one should be coming this way,” Buksh said. He said the final itself has proven a lot of critics wrong. “A lot of negative criticisms were all over the social media for bringing the final back to Nausori. “Looking at the atmosphere of football itself, it proved a lot a critics wrong.